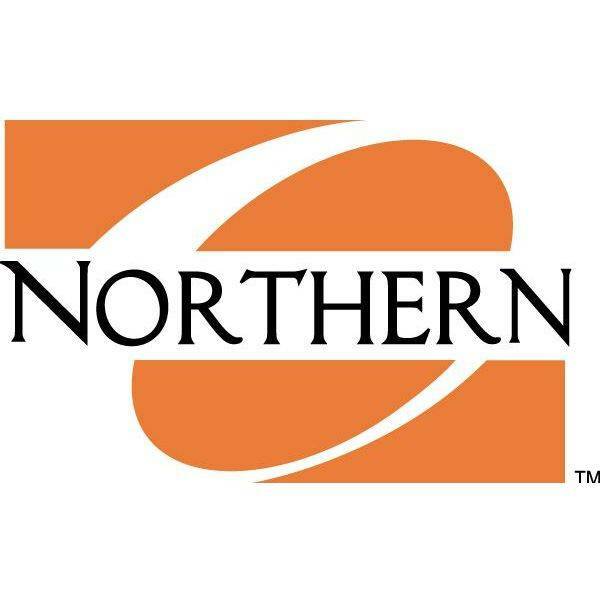 ADA — Ohio Northern University is launching an electronic sports program this fall. Esports is the newest, fastest growing trend to hit collegiate athletics. Participating students will have the opportunity to compete in games such as “League of Legends” and “Overwatch” while pursuing their college ambitions in more than 70 areas of study. Approximately 22 students will participate on the two teams in the fall.